Scudder Roofing Company | The Scudder Difference | Why Scudder? 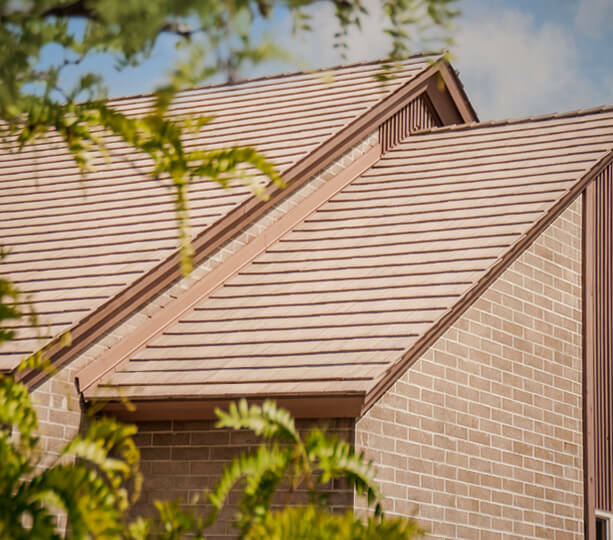 When you choose Scudder Roofing, you are choosing quality roofing craftsmanship, top notch customer service and a company you can depend on from start-to-finish. With Scudder Roofing, you are guaranteed quality craftsmanship, top level customer care and a roofing company you can truly depend on. At Scudder Roofing, we offer you our unique roofing expertise and provide you with the superior customer service that we have become known for all over the Central Coast. Our performance and your satisfaction is everything to us. Please read over some of our customer reviews and testimonials and we're sure that you will see just a sampling of what Scudder Roofing has done for people just like you!  We've spent a lot of years and a whole lot of blood, sweat and tears in the Bay Area honing our roofing skills, and we bring every bit of that hard won experience to every job we work on. Our pride in the craftsmanship of each of our projects should assure you that we use only the best roofing materials and products, and that your work (no matter how big or small the challenge) will be completed professionally, promptly and to your 100% satisfaction. No excuses. Our reputation in the Tri-County area has always been one for knowledge, skilled workmanship, honesty, top quality and the very best value for your project dollar. We've mentioned it a few times, but we'll say it again: in the roofing industry, reputation is everything, and we will live up to ours no matter what the scope of your job entails. We are happy to bring our roofing samples directly to your home, or we invite you to visit our roofing products showroom where you’ll find photos, portfolios, full working models, displays and samples of the quality work and materials that Scudder brings to every project -- residential or commercial. We offer customers a first-hand look at one of the most important investments they can make for their home in a comfortable, no-obligation setting where no question is deemed silly or unnecessary. Our consultants will walk you through the sometimes confusing process of choosing the best roofing fit for your home or business, as well as your budget. At Scudder Roofing, we are very proud to offer you 100% customer satisfaction from initial inquiry through to the completion of your project! Our efficient and friendly sales and customer service staff and our skilled roofing team are all available to do whatever it takes to leave you completely satisfied. In fact, we won’t rest until this is accomplished. And 100% customer satisfaction is not just a promise, it’s what our company has been built on. You can absolutely depend on it! You'll Deal With Real People. When you call our Scudder Roofing during regular business hours, we answer. There are real people to assist you with your needs. You'll talk to a seasoned professional who will take your information and set up a convenient time for one of our experienced Scudder estimators to come and look at your property for a free estimate should you need one. We also have a 24hr emergency response team and we're always there if you need us. Unmatched Roofing Quality and Performance. We show up on time as promised, and we stay until the job is complete. We also use the same crews on an ongoing basis. Not only can we verify the consistent quality of our team's roofing work, but we know they arrive on time, work all day, and stay on schedule. Your time is valuable, and we hope to earn your respect by offering you ours first. Our Scudder craftsman are known for going the extra mile and they are the reason that customers come back to us and refer us to their friends, family and associates. We've built a reputation for quality and performance that is simply unmatched by our competitors. And it's all about the exceptional people who work at Scudder Roofing. We treat your project like it's our only project because while we're working for you, your project is our #1 top priority. We Believe In Safety and Training. While a knowledgeable staff, swift response rate, overall job quality and timely roofing project completion are all critical elements of our business, what remains our priority is safety -- yours and ours. Safety is something we take very seriously at Scudder Roofing. It is the duty of all Scudder employees to know and conduct work in compliance with all safety rules and use safeguards provided for their protection as well as yours. This includes workforce saftey training, drug screening, specific job-site safety studies, detailed OSHA record-keeping practices and more. No other company places safety as a higher priority. We employ in-house safety and risk managers and we are fully insured to top dollar amounts for your protection. A Strong Commitment To Service. Scudder Roofing is committed to providing our customers with service not typically found in this industry. From your first call or contact until long after your project is complete, the Scudder team will treat you like a valued friend, not just another job off the books. Much of Scudder Roofing’s success is attributed to the fundamental principals established to form our company's vision for the future. Our commitment to excellence is incorporated into every aspect of the business, including using superior products and guaranteeing excellent workmanship from start-to-finish. A Company You Can Always Count On. With Scudder Roofing you can be completely confident that you've chosen a partner who has the financial backing to handle even the largest of projects with the bonding capacity and insurance coverage that only an industry leader can provide. Whatever project need you have – from a complex solar installation to a simple roofing application, you can rest assured that Scudder Roofing has the people, the facilities, the equipment, the know-how and the financial strength to do the job right.